Christmas and the annual holiday break is often a joyous time of catching up with extended family and friends, giving presents and sharing food. It’s also an opportunity for you to notice if your elderly parents are managing, or if they need assistance to remain living at home. their mail is piling up, with bills unpaid. a change in their physical appearance. These are some tell-tale signs that “something is not right” at your parents’ home and that they may need some help around their home. A change in their appearance. These signs can include: poor hygiene, body odour, an unshaven face and wearing unclean clothing. Doing the laundry or getting in and out of the shower may have become too physically challenging for your parents. They may fear slipping and falling in the shower, with no one physically capable on-hand to provide assistance. Bruises on their body could indicate that they have fallen and are having trouble walking or moving from place to place. Noticeable weight loss and low food supply may suggest that your elderly parents are experiencing difficulty in cooking, eating and doing their own grocery shopping. Older people can easily become overwhelmed by preparing and cooking nutritious meals and may not be eating properly. The fridge may appear almost empty or filled with food that’s past its ‘use by’ date. Piles of dirty laundry. It may be too difficult or too tiring for your elderly parents to keep up with their housekeeping responsibilities. This may be especially problematic if a parent who was once responsible for keeping the home neat and tidy is now deceased. Mail piling up in the letter box. 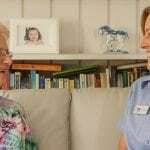 Older parents may become overwhelmed by the simple job of collecting post from the letterbox, opening it and responding to it, as well as paying bills and managing their finances. This may be exacerbated if their eye sight is deteriorating and they are having trouble reading. Overdue bills, utilities being turned off and other creditor issues may occur as a result. Dents in the car. Check your parents’ cars for dents and scratches. These indicate that their driving skills may be deteriorating. A decreased ability to see, driving under the speed limit and slow reaction times are all tell-tale signs that they are not driving safely. Your parents are confused and have consistent memory lapses. Be on the lookout for early warning signs of dementia – progressive and frequent memory loss, confusion, personality change, apathy, withdrawal and loss of ability to perform everyday tasks. These early signs can be tricky to detect and not immediately obvious. Other behaviours your parents may demonstrate include: repeating a story over and over again, asking the same question many times, or jumbling words or phrases. Missed appointments and things being misplaced. 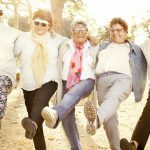 A missed appointment and forgotten medication can suggest that your ageing parents are overwhelmed, especially if they are taking multiple prescriptions for numerous health conditions. Your parents aren’t keeping on top of their basic household chores. It might be the lawn that needs mowing, the garden is overgrown or the floors requires vacuuming. These chores may be too much for your parents to handle on their own. Damage to bathroom fixtures. Torn shower curtains, loose towel bars or broken window sills can indicate that your parents are using them items as support. This is particularly dangerous if they lose their balance and can’t get up after a slip or fall. You are concerned about your parents. You are very right to be worried about the health, safety and independence of your parents at home if any of these warning signs are occurring. These issues can be resolved by talking with your parents about how they can receive the support they require to remain living independently at home. 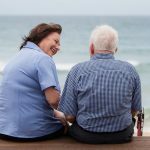 Oxley Home Care provides essential support services so that your ageing parents can live a quality life independently in their own home. 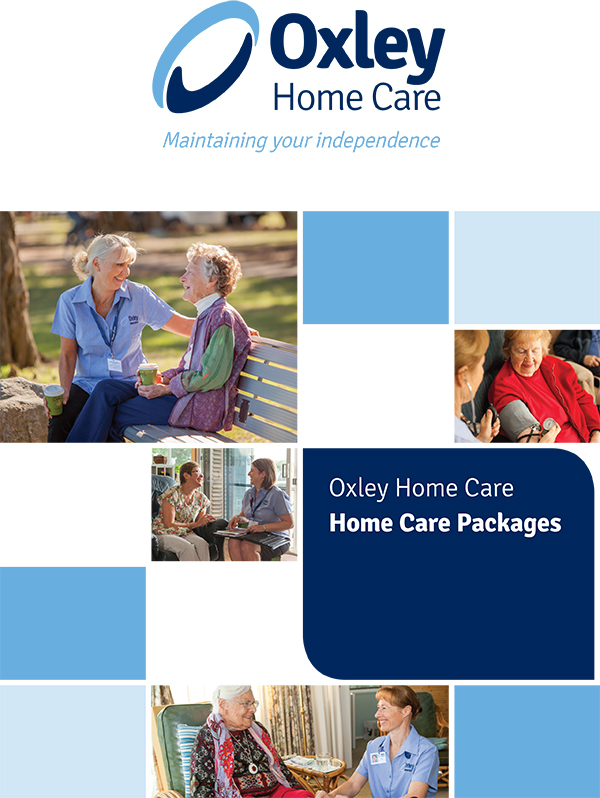 Why use Oxley Home Care? 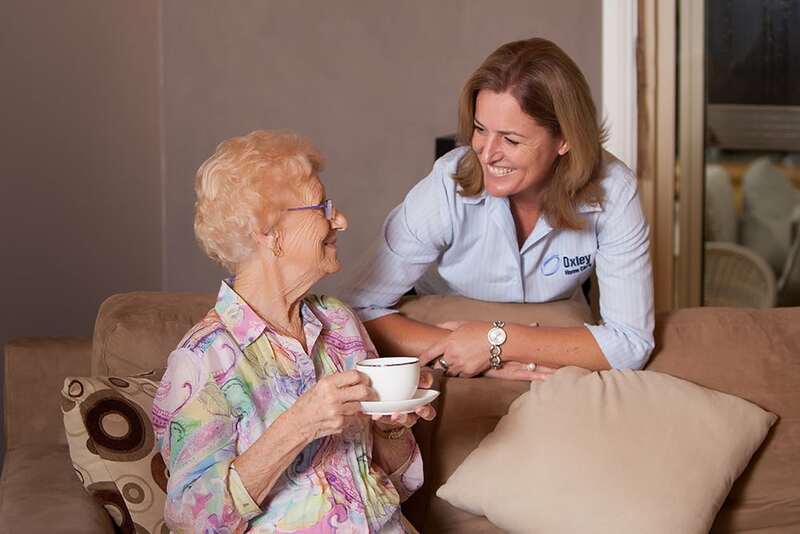 We are an Approved Aged Care Provider. 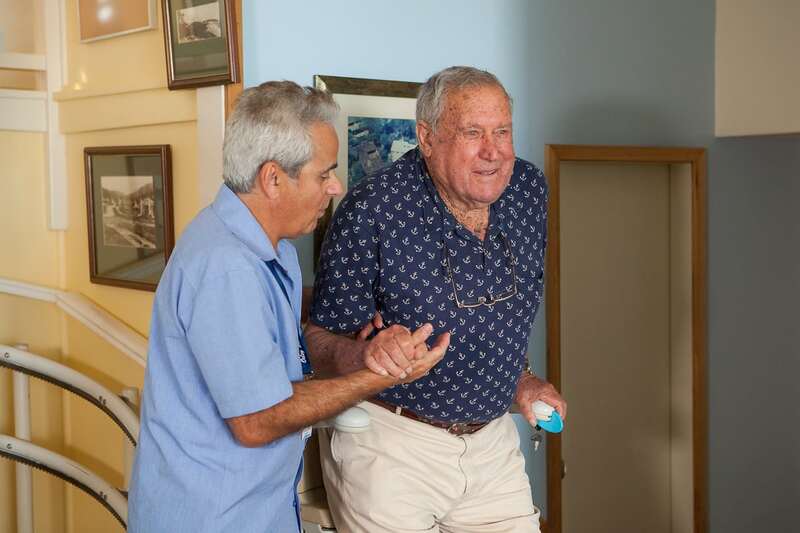 We have been providing community aged care services across Sydney since 2006. There are no start-up fees, so your care can start sooner. There are no exit fees, if you decide to leave for any reason. You will receive timely, simple and clear monthly statements. Flexible care is tailored to meet your changing needs and daily routine. You can contact us 24/7 – when you need us the most. Our team is friendly and we offer personalised customer service – we are not a call centre. We can also provide top-up Private Care, if you require it. 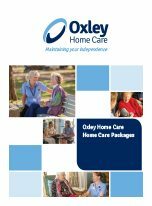 To find out more about getting the right support and care for your ageing parents, contact Oxley Home Care on 1300 993 591.